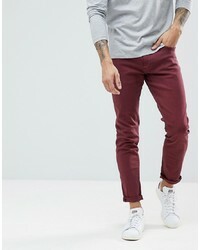 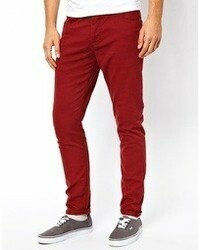 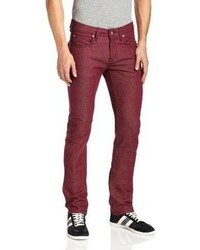 Hudson Jeans Axl Skinny Fit Twill Jeans $92 $185 Free US shipping AND returns! 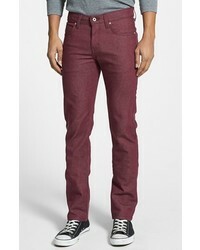 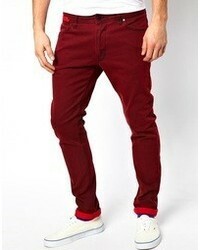 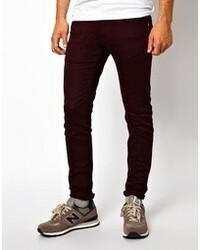 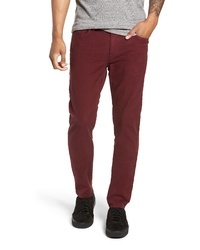 True Religion Br... Rocco Skinny Fit Jeans $180 $269 Free US shipping AND returns! 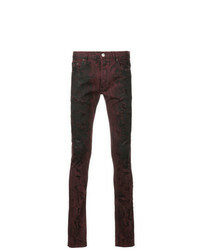 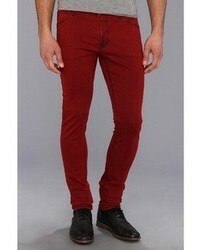 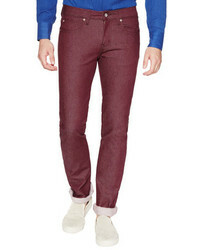 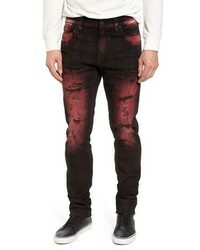 Fagassent Faded Skinny Jeans $894 $1,277 Free US Shipping!